“We wouldn’t do [a battle royale mode] if we didn’t think we could do it best and better than everybody else. We’ve got a huge library of content, ten years of history, we’ve got the best gunplay out there, we’ve got the best movement, so we’re not too worried about it. Honestly, we’re just worried about making this damn thing as fun as possible. In the same interview, Black Ops 4 senior producer Yale Miller wouldn’t rule out loot boxes, saying it’s up to Activision to decide how such things are implemented. He also briefly touched on Treyarch’s approach to the Xbox One X/PS4 Pro, saying all versions of the game will run at 60 fps, with the souped-up consoles focusing strictly on increased resolution and graphical fidelity. In other words, nobody will have an unfair advantage. If you’d like to know more about Call of Duty: Black Ops 4, you can check out tons of footage and info, right here. 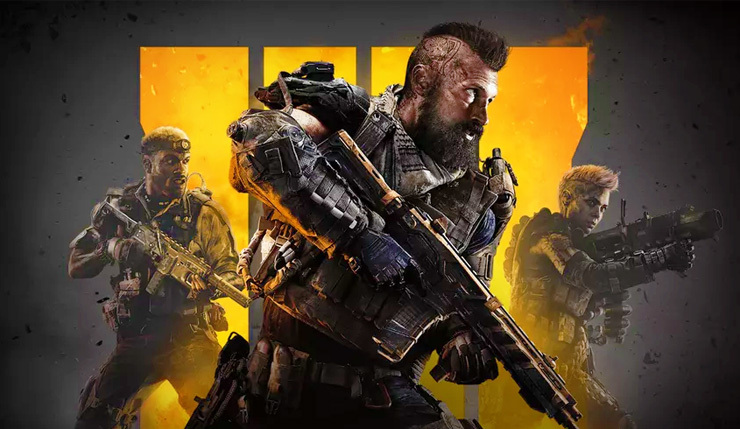 Call of Duty: Black Ops 4 hits PC, Xbox One, and PS4 on October 12.